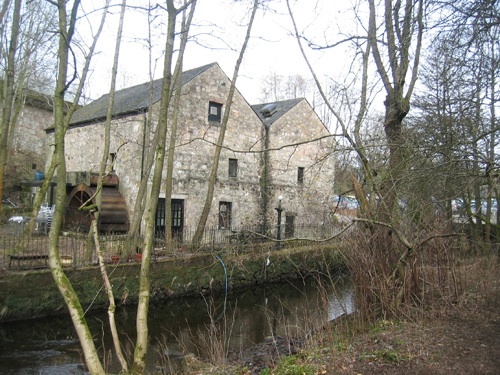 The Heritage Centre is dedicated to showcasing the rich story of Milngavie's history and heritage. The surrounding countryside and the adjacent communities are also part of the Centre's research and exhibitions. News and upcoming events below. Scroll down for earlier.